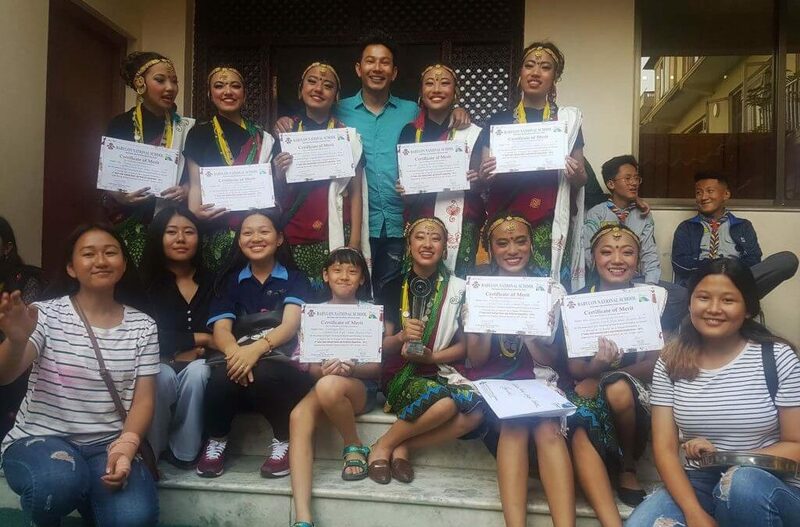 We secured 2nd Position at Second Valley Wide Dance and Orchestra Competition 2075. 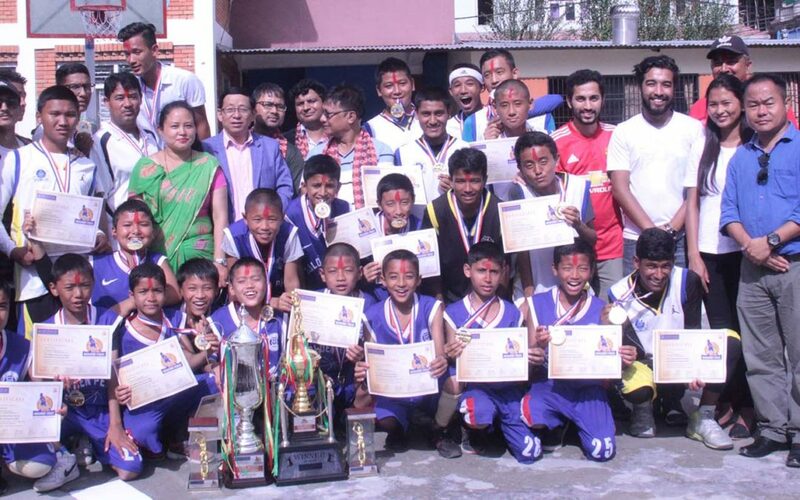 Senior Basketball Players won First Open Inter-School Bishalnagar Library Basketball Tournament and won Rs. 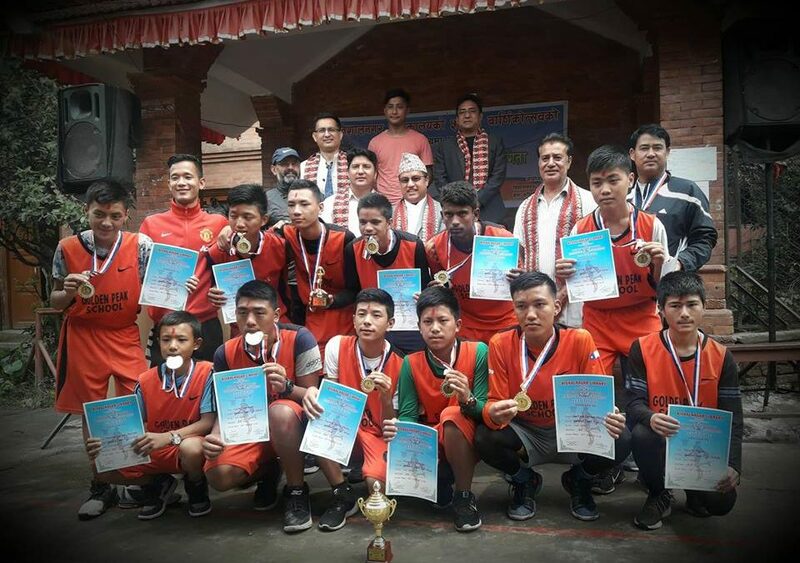 15000/- cash and shield.Congratulations all players and coach for your hard work! 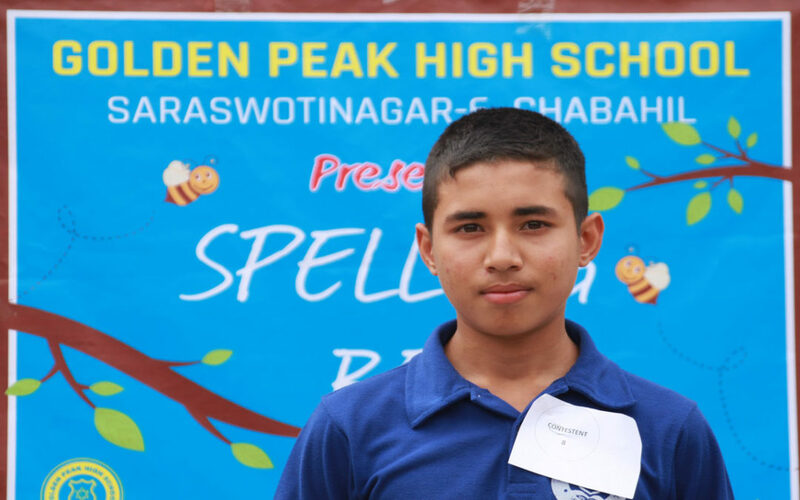 Selected level-wise students from grade I to X competed with each other to become champion of the competition.